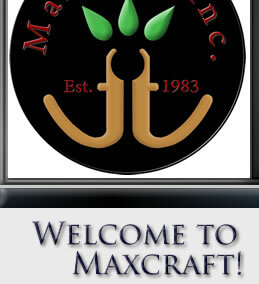 At Maxcraft, we manufacture high quality exterior wood products for fence and deck applications. 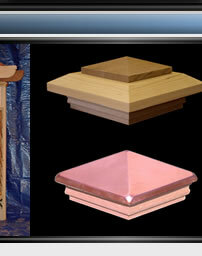 We use only clear, dry Western Red Cedar in the construction of all post caps, arbors, pergolas, finials and sleeves. We also craft custom items made to specification such as curved radius rails, lattice trellises, and custom caps. If you don't see a product listed here, please contact us. We are sure we can assist you with any wood project you have in mind.